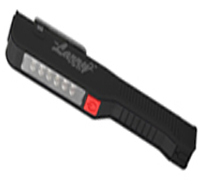 All law enforcement will carry hand held black lights to scan property looking for DNA to determine ownership. 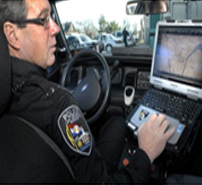 DNA for property give law enforcement the ability to retrieve ownership in real time. 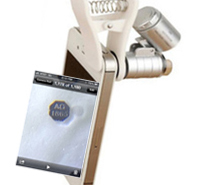 Special attachment combined with law enforcement mobile app gives law enforcement the ability to view the PIN on the microdots. Microdot is smaller than the size of grain of sand.